Also known as chana masala or garbanzo curry, chole has many regional variations but is usually prepared with white garbanzos. 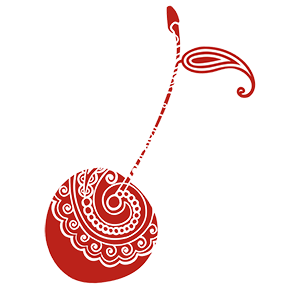 Here is our rendition from the northern state of Punjab, using iron rich garbanzo beans! Rinse the garbanzo beans in water twice. Soak them for ~2 hrs or overnight in the refrigerator. Drain the beans then add 4 cups of fresh water, ghee, masala, salt and shallots. Bring to a boil then turn the heat down, cover & simmer for an hour or more, until the beans are cooked through & tender. There should be some water remaining. Once the beans are soft, remove the lid & continue cooking on medium heat until almost all of the water is absorbed. Turn the heat off & add tomatoes, cilantro & a dollop of yogurt to serve. 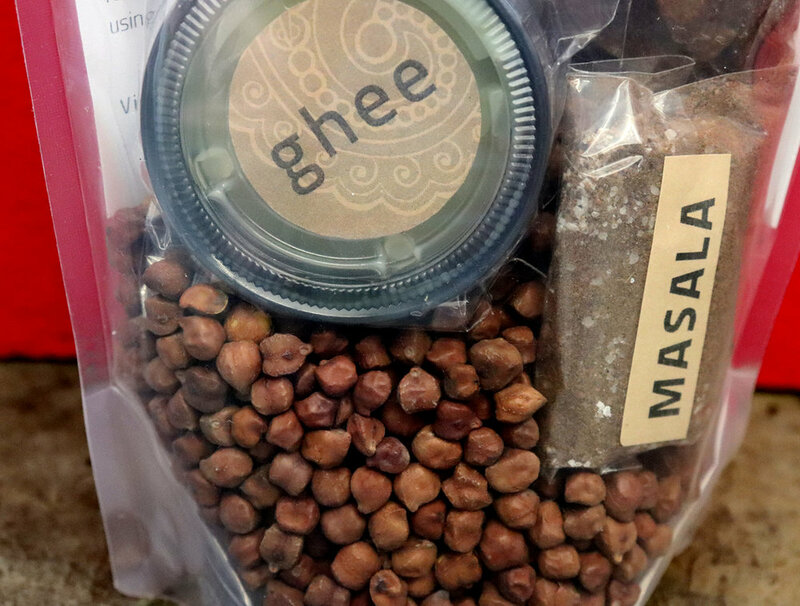 *referenced chole masala spice blend: 1 tsp toasted cumin, ground + 1 tsp black pepper + ½ tsp cinnamon + ½ tsp ground cloves + juice ½ lemon to add at the end. We sell this as a kit at Pondicheri Houston & New York. An easy week night meal, great to entertain & impress or give as a gift. This recipe results a dry curry. Add yogurt or coconut milk at the end to make it thicker. Serve warm on toast with a friend egg on top. Add to lettuce to make a warm salad. Substitute ghee for sesame or olive oil to make it vegan.